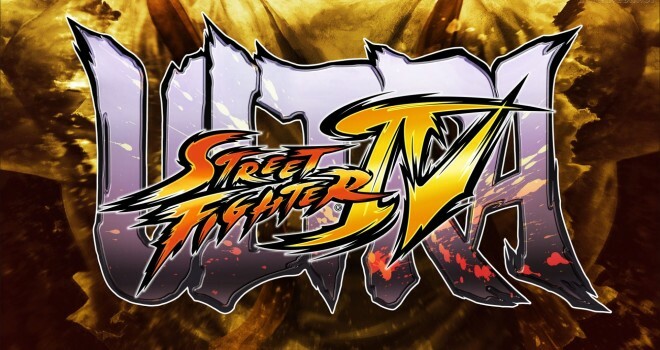 Today Capcom revealed the release dates for Ultra Street Fighter IV. The game will come to PS3 on the June 3rd and Xbox 360 June 4th. But here’s the catch these release dates are only for the digital upgrade versions of the game. That means only those who already own either Super Street Fighter IV or Super Street Fighter IV: Arcade Edition will be able to download Ultra Street Fighter IV. The upgrade version is $15 USD which isn’t a bad deal at all. Full versions of the game(both digital and physical) will be available on August 5th for Xbox 360 and PS3 for $40 USD. The PC version of the game and the upgrade will be available August 8th in the Steam store for $30 USD. Another thing to note is that Capcom is offering a pre-order bonus to anyone who pre-orders any version of Ultra Street Fighter IV. The pre-order bonus is only available at participating retailers and will get you alternate costumes for the five new characters, Poison, Hugo, Elena, Rolento and Decapre. Another bonus is that anyone buying any version will receive all previously released costumes for the series.